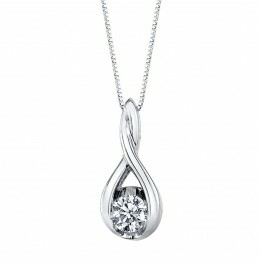 One diamond for her plus one diamond for you represents the two of you TWOgether. 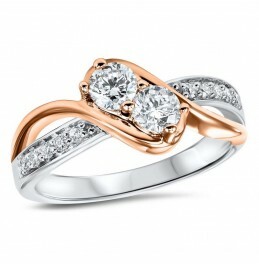 14 karat white and rose gold diamond ring with 2 larger diamonds and smaller pave accent diamonds. 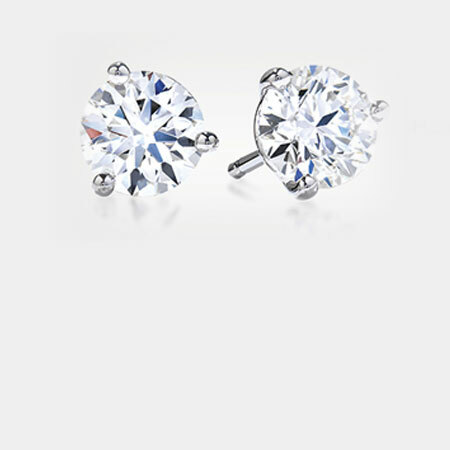 The Diamonds total 1/5 carat. Ben David Jewelers has been serving the fine jewelry needs of families in the Southside area of Virginia and North Carolina since the 1950s. 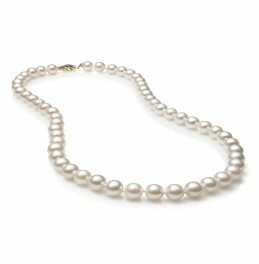 The jewelry designer brands that our loyal customers love are always well stocked. 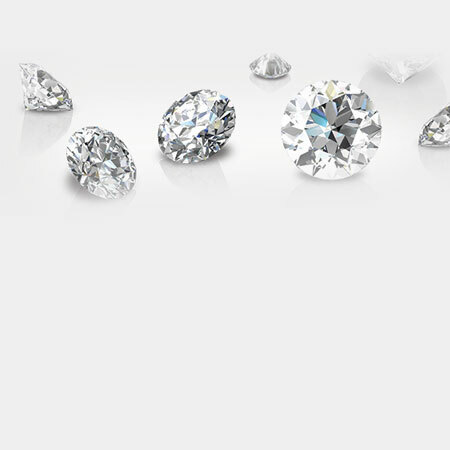 As a direct diamond importer, our customers are assured that only ethical diamonds are used in their fine jewelry. 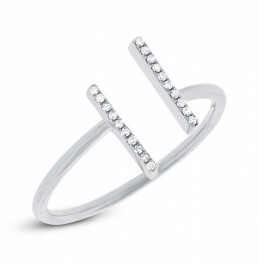 We stock many different brands of finely crafted rings, pendants, bracelets and earrings in order to provide beautiful jewelry for every budget. 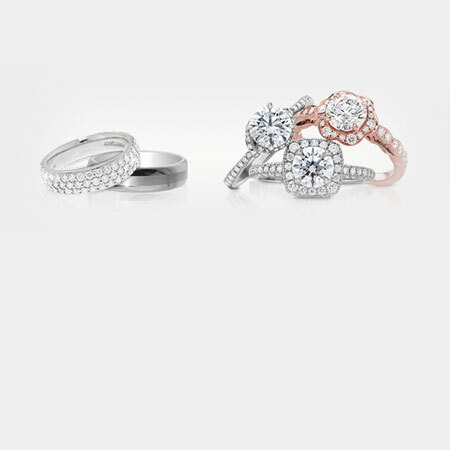 When you need a ring or other jewelry handmade, our in-house custom design team can bring that piece to reality. If you can dream it, we can make it. 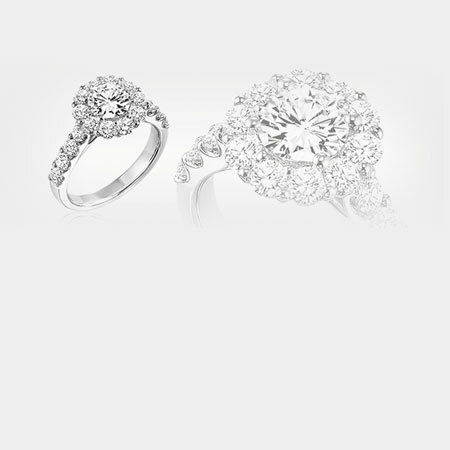 Ben David Jewelers offers expert craftsmanship in fine jewelry for all customers.